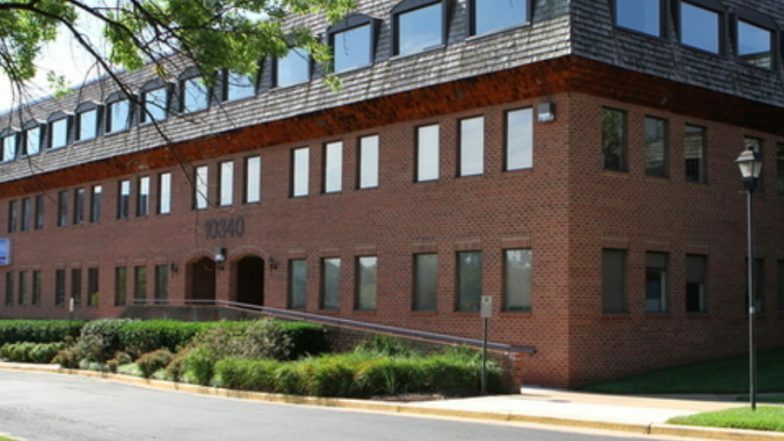 The GMU Center for Psychological Services is the primary training facility for graduate students in the Clinical Psychology Doctoral Program and School Psychology Masters Program in the Department of Psychology. Our mission is to provide evidence-based clinical training in assessment, consultation and intervention, and to provide accessible, culturally sensitive, state-of-the-art services to the community. The Center also participates in clinical research to help improve the quality of existing interventions and contribute to the scientific community. In coordination with the training programs, the Center trains the next generation of ethical, caring, knowledgeable and innovative treatment providers in models based on scientific knowledge while meeting community needs. We strive to improve the happiness, health, and well-being of our clients by using the best available assessment and treatment approaches. In doing so, we provide a range of competitive and low-fee assessment/testing services as well as individual and group therapy for adults, children, couples, and families. Assessment and intervention approaches are validated by recent research and matched to the individual needs of the clients.